GE is one of the largest industrial companies in the world. With a tremendous history going back 136 years, GE has developed thousands of patents and received two Nobel prizes. GE addresses some of the biggest problems facing society and searches for solutions in areas including energy, health, transportation and finance. The leadership of GE is also very involved in investing in Chicago and in response to that has partnered for more than 10 years with Special Olympics Illinois. GE has shared both financial resources and employee volunteer efforts to impact on quality of life for disadvantaged youth. Corporate support also works with Special Olympics Illinois to strengthen local Chicago communities. 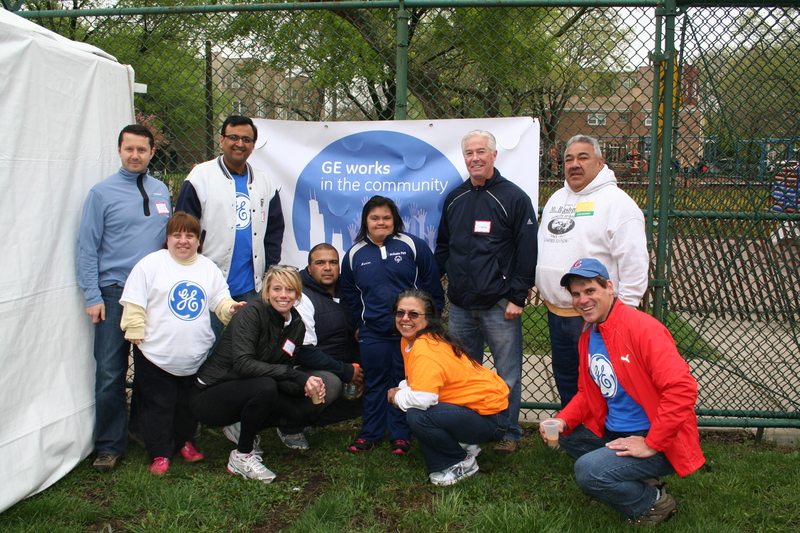 Contributions from GE have helped support Chicago MedFest, which in partnership with Advocate Medical Group, provides free physicals to more than 1,200 Special Olympics athletes annually. This medical exam is the only physical many of the participating athletes receive. Support has also been invaluable in providing first aid medical kits used at Special Olympics Illinois sport competitions throughout the year. But the relationship goes far beyond the generous financial support shared by GE. 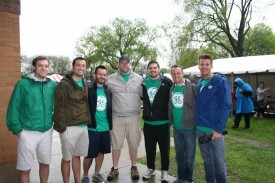 GE employees volunteer throughout the year at Special Olympics sport competitions. More than 150 employees volunteered at the Special Olympics Illinois Chicago/Area 3 Spring Games on May 9 and shared the enthusiasm and energy with hundreds of athletes they interacted with. GE employees participate on committees, support fundraising activities and advocate for Special Olympics Illinois throughout the year. Special Olympics Illinois would not be the great organization it is without friends in the community … friends like GE.